Comparing with Huawei E398 other branch models, such as Huawei E398u-11, E398u-1 and E398u-15, Huawei E398u-18 should be a special one, it’s not because Huawei E398u-18 has different appearance as other models, it’s due to Huawei E398u-18 supports the special FDD LTE band 8 (900MHz), which is rarely deployed per current 4G network situation. According to the GSA report about 4G LTE network, the Band 8 (900MHz) is only available in few countries and areas, such as KT Corporation in South Korea, Telenor in Sweden. And in the market, few 4G modems could support this band. Huawei E398u-18 is one of them. 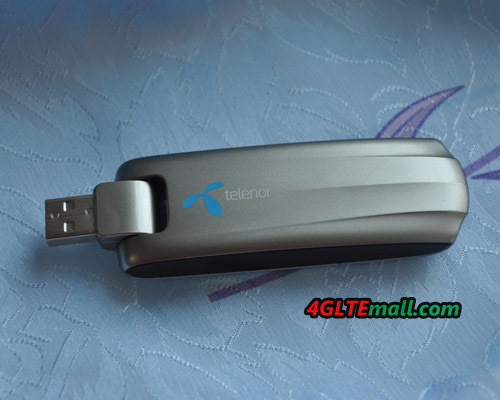 Today, we get the Huawei E398u-18 4G LTE FDD Surf stick with Telenor logo. Telenor is the provider in Europe and provide 4G network in three countries: Hungary, Norway and Sweden. 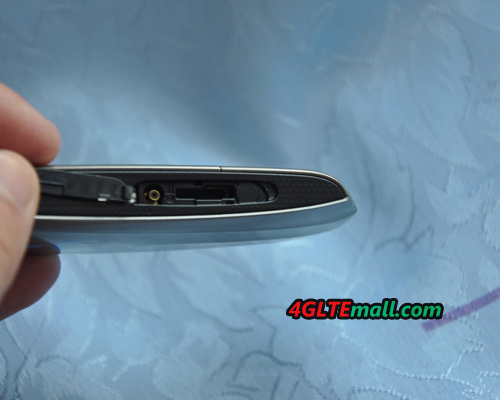 With same appearance of E398u-11 and E398u-15, Huawei E398u-18 has only one external antenna connector at the side Micro SD slot. If user wants to use data card with MIMO technology, E398u-18 may not be a good option. 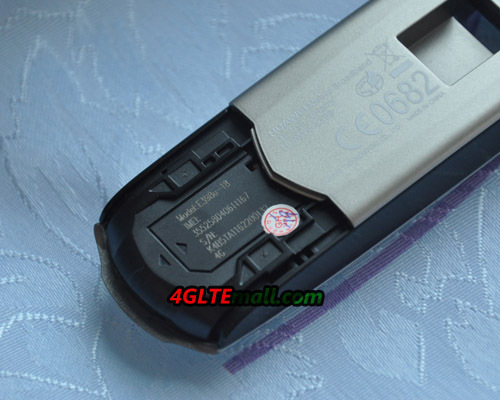 Like other E398 Modems, Huawei E398u-18 could also work with 3G UMTS network and 2G GSM/GPRS network: 3G UMTS band is 900/2100MHz and 2G qual-bands. And the rotatable USB is classical features of Huawei E398. As the brother model, Huawei E392 4G FDD TDD multi-mode data card also has one similar model, the model number is Huawei E392u-6. 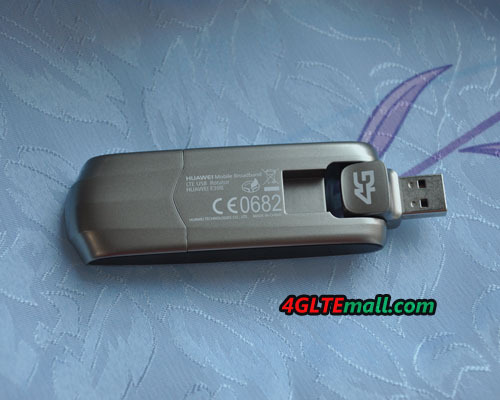 HUAWEI E392u-6 supports 4G FDD 900/1800/2100/2600 Mhz, which seems more powerful than HUAWEI E392u-6. If you want any of them, welcome to buy it from www.4gltemall.com .